44 AUTO MART HURSTBOURNE LOCATION IS UNDER ALL NEW MANAGEMENT!!!!!!!!!!!!!!!!!!!!!!!!!!!!!!!!!!! 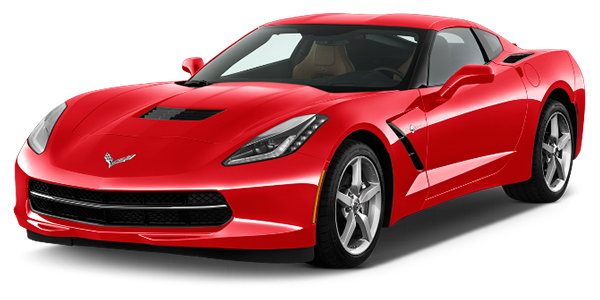 Please view the 44 Auto Mart 2016 Chevrolet Corvette vs. 2016 Ford Mustang post below. These two unlikely combatants scrap for the title of the best everyday American sports car. And America wins . . . again! We set out to find the best American sports car that a successful, but not necessarily rich, person could attain. We would want road-course competence from our winner, but not at the expense of real-world drivability, since it is sadly the real world in which we spend most of our time. Our winner should look fast, sound fast, and be fast. But most important, it should be thrilling to drive. Please view the 44 Auto Mart 2016 Chevrolet Camaro SS Test Review below. Your quiet suburban cul-de-sac has officially been put on notice. "THIS THING CAN BARELY CONTAIN ITS RAGE. IT'S A BERSERKER." 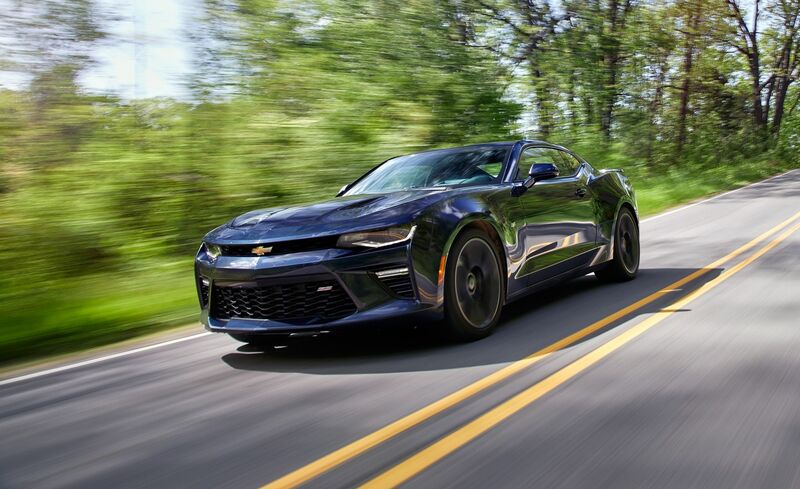 Chevrolet’s all-new, sixth-generation 2016 Camaro is lighter and more powerful. It’s a more disciplined machine with meaningful control feel. Its steering, balance, and ability to engage its driver are all unquestionably improved relative to the car it replaces. None of that matters to the wider populace, because, let’s face it, Camaros are for burnouts. And rubber will be melted during this test, no doubt. Because excess is the whole point in Camaro-land, we outfitted ours with the most powerful engine then available, the 455-hp LT1. Mated with a six-speed manual and a limited-slip differential, the small-block made many friends during its time here. The 2016 V-8–equipped SS coupe started at $37,295, and we added only five options. The $5000 2SS package provided heated and ventilated power seats, a heated steering wheel, dual-zone climate control, and an 8.0-inch touchscreen. 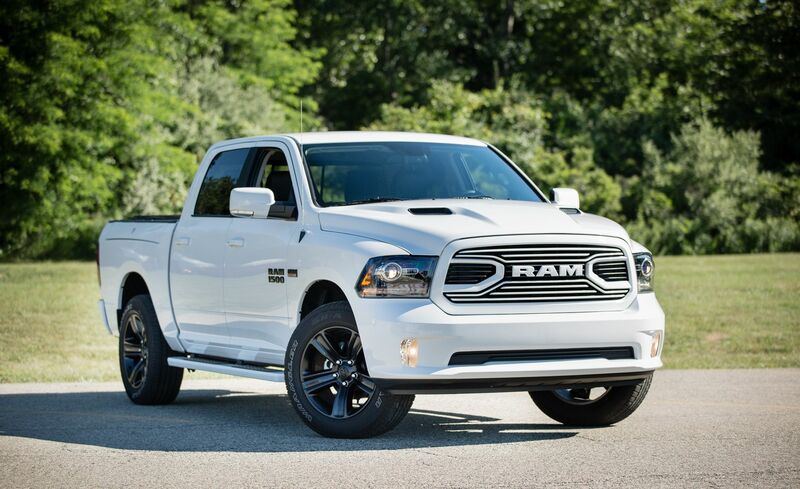 Our only per­form­ance add-ons were the $1695 magnetic-ride-control suspension and the $895 dual-mode exhaust, but we also tacked on the $495 Mylink audio system with navigation and black 20-inch, five-spoke wheels for $200. All in, a $45,580 Camaro.